Mormon Mommy Writers and Friends: What? It's Friday, Again? I have to confess I sort of have a head in my hands, it's my turn to post already, sort of morning going on. But that's okay. It's what I signed up for. Life is definitely not boring. First, some news to get out of the way. 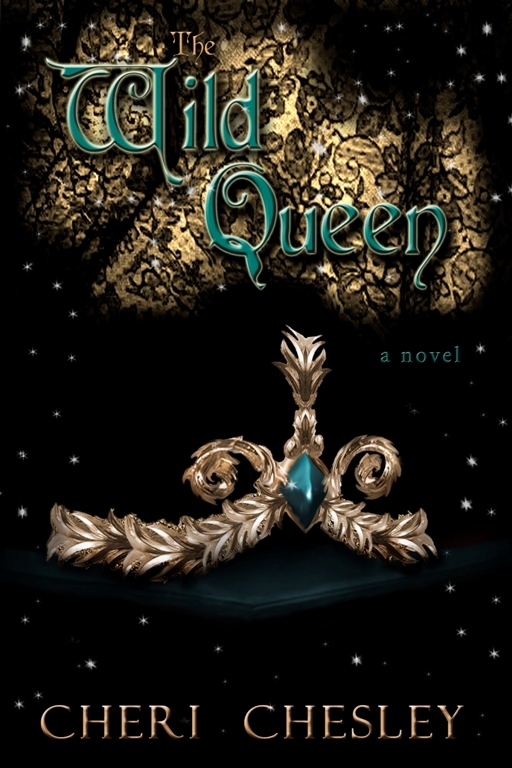 The Wild Queen, print version, is officially LIVE on Createspace! I now have two, tangible, full length novels out in the world. And I'm kind of surprised that I'm not freaking out. It's probably because TWQ has already been published as an ebook, and has been out since last May. I think I'll be singing a different tune in the next few months when The Tyrant King goes live in print and as an ebook. Last Friday, for my anniversary, hubby and I went to dinner. But--because I'm an author--it wasn't just any romantic dinner date. We went to a restaurant specifically so I could do research for a book I'm writing. Forget flowers and jewelry. The best gift a girl can get after 16 yrs of marriage is a man so supportive of her dreams he'll do anything in his power to make it happen. Ya, he's a keeper. And, because I'm a mommy, I also got to go see my daughter in her first play that night. Pretty dang awesome. I know she's just got a chorus part, and is only on stage when the whole cast is, but they put her in a bright yellow dress so she stands out--and I watched her over the main players the whole time. She. Did. Amazing. And to see her glowing face after that final curtain was priceless. Despite the work involved, she may definitely have the acting/performing bug. Considering neither my husband nor I could remember the last time he's been off work on our actual anniversary, I'm going to say last Friday was the BEST anniversary EVER. Dinner (author style) and a play (starring--not really but you know what I mean--my daughter). Priceless. Stay tuned for next Friday's post. I have a super-secret-writing-project I'm working on almost nonstop but I'm totally stumped on a title and I need HELP. Next week I will post my plea for help along with a synopsis to help your brains turn in the right direction. I am getting ready to submit a manuscript tomorrow, my first one! I have been reading and reading about Query letters and found your site by doing so. Everything I've read says to address the editor by name. Does anyone know, would that be Allison Mathews as listed on the Contact Us page for Deseret Book? I tried customer service but they just directed me to the submission guidelines. Thanks for the help!